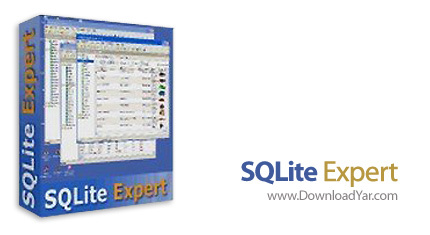 SQLite Expert is a powerful visual tool that enables you to easily administer your SQLite3 databases. SQLite Expert integrates database management and maintenance into a single, seamless environment, with a clear and intuitive graphical user interface. - Display and edit data in the grid, including BLOB and image fields. Currently supports BMP, JPG, PNG, GIF and ICO image formats. BLOB fields can be edited with the integrated hex editor. پس از نصب نرم افزار محتویات پوشه Crack را در محل نصب نرم افزار کپی کنید.